Loved PRIMAL ORIGIN and PRIMAL UNLEASHED. 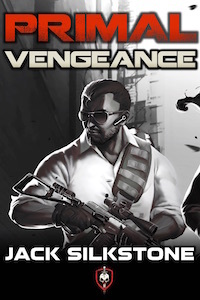 Waiting on PRIMAL VENGEANCE. 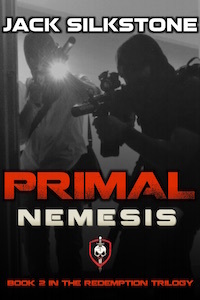 Hey if you get a chance to put a few words on the Amazon page for PRIMAL Unleashed under reviews it would be really appreciated. Working on it at the moment. Chapter 10 complete only 20 odd to go. Awesome Patrick, thanks for taking the time to track down my blog. It would be great if you could throw reviews up on Amazon. 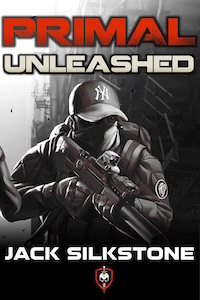 Just finished the first two books, loved em, out to download the third on Amazon, guess my night is sorted! Keep em coming! I’ll toss some words on Amazon. Great work. PRIMAL Selection: Now with more clackers! 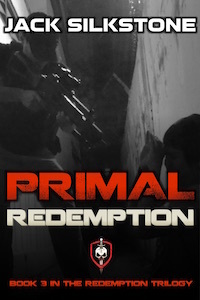 Read all 3 Primal storiesmon my Kindle. Terrific reads. 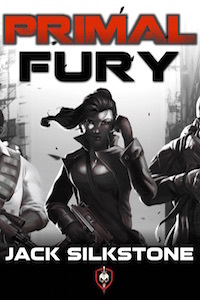 Silkstone is this era’s Clancy. Can’t wait for the next iPrimal adventure. Spreading the word on this great series. when is next Primal adventure being released? Can’t wait. 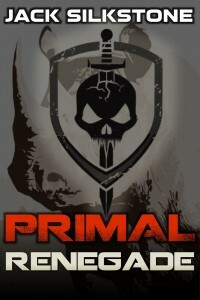 Hoping to get PRIMAL Fury down range in early 2013. 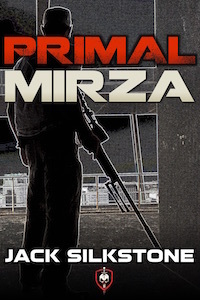 Have also started planning for my next novella PRIMAL Mirza. Just finished all three of your books. 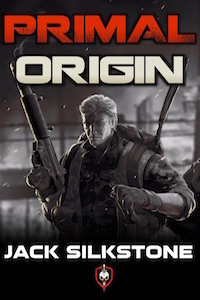 I found them on my kindle store from reading another author. 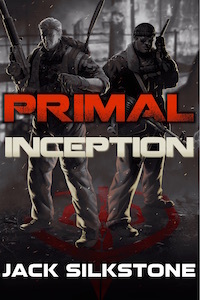 I truly enjoyed them and love to think there really are people out there like Primal to take care of all the evil dirtbags out there. 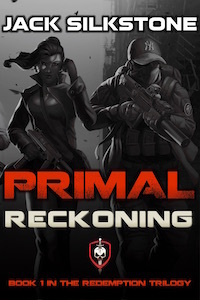 Cant wait for Primal Fury and Mirza to come out. 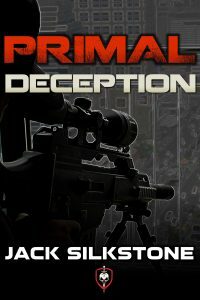 Keep on writing the Primal series because they are winners.